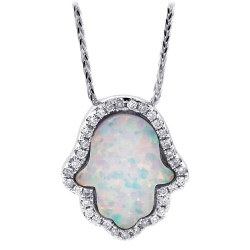 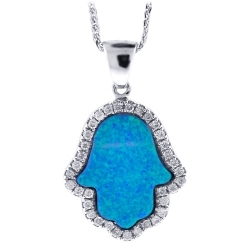 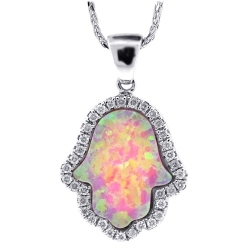 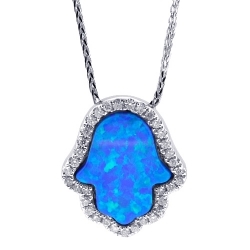 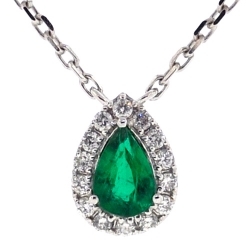 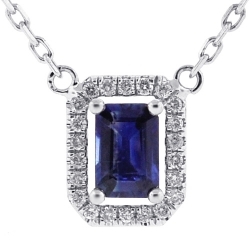 You can never go wrong with our classic gemstone drop necklace! 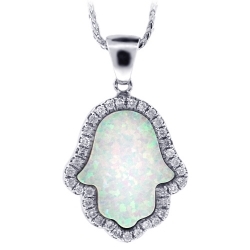 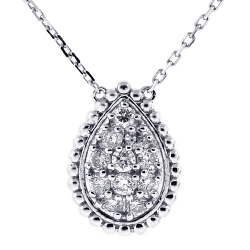 It's gorgeously created from cool 14k white gold, and high-polished for smooth shiny finish. 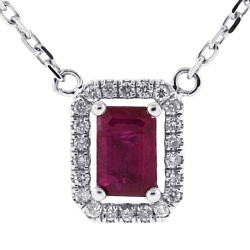 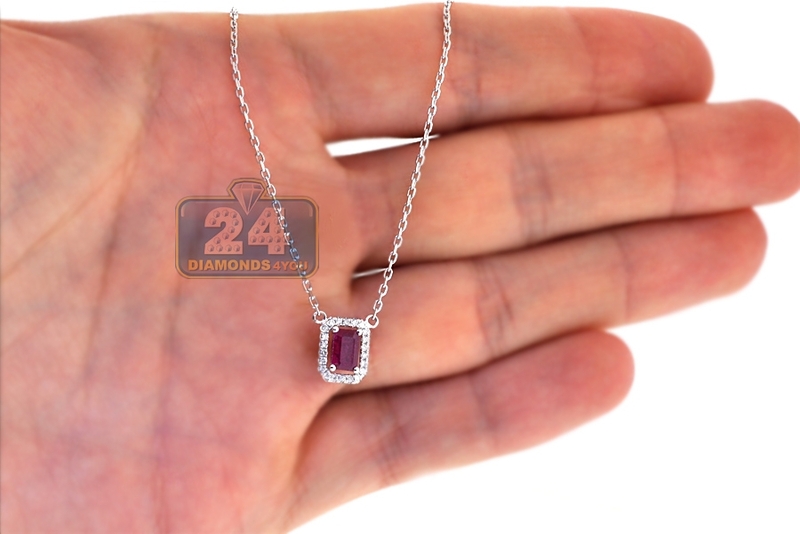 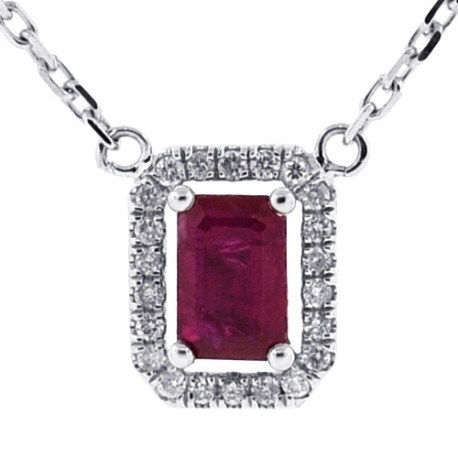 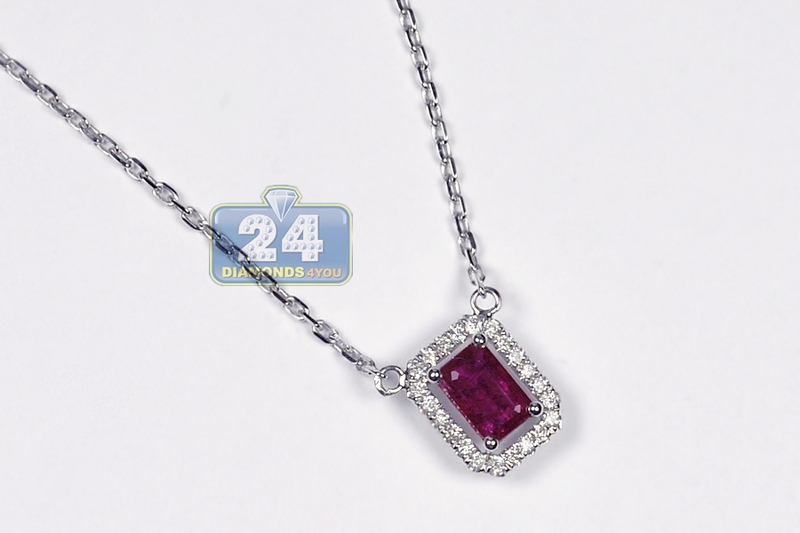 The drop pendant is set with treated radiant-cut natural ruby (0.66 carat) in the center, and icy white round brilliant-cut genuine diamonds (0.12 carat) around. 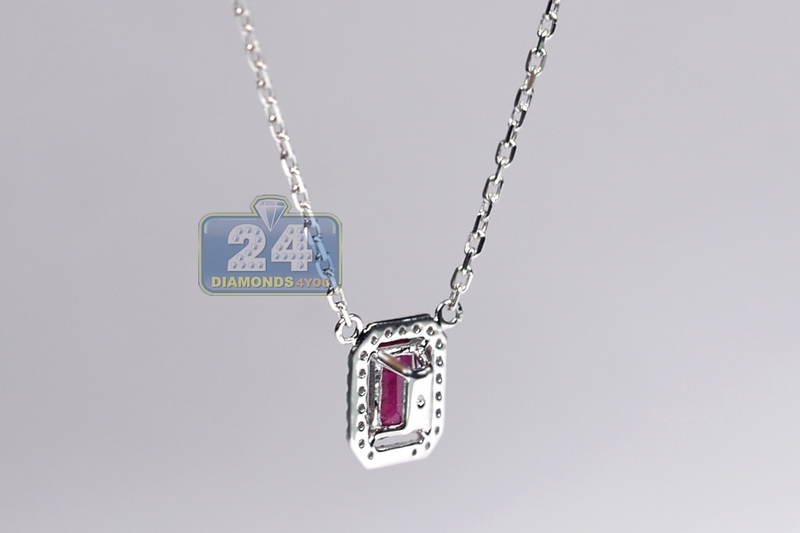 It comes with a cable chain which makes this piece 16.5 inches in length. 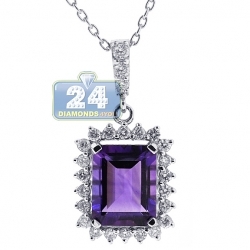 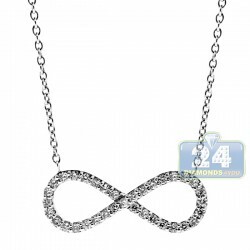 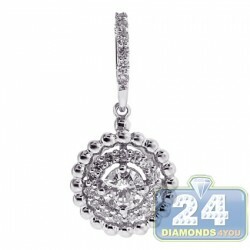 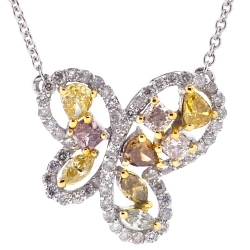 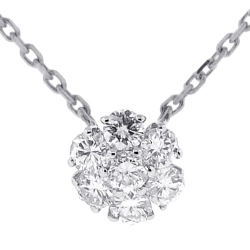 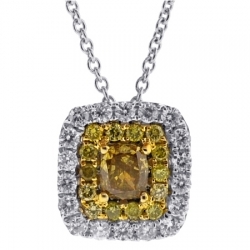 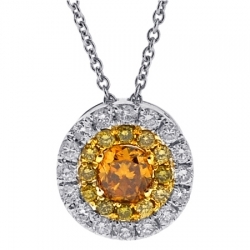 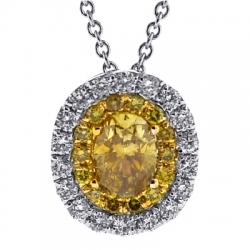 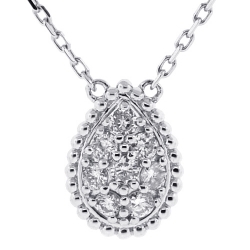 Make an elegant statement wearing this women's diamond necklace!